Every year about the third week of January, I start brainstorming what I’m going to get my husband for Valentine’s Day. Although honestly, sometimes I’m still struggle for ideas the day before! Chocolate… again? Yes, he loves it, but in my hubby’s words “it’s highly overdone.” So about 4 years ago, I started searching for “Valentine gifts for a man” and I found it!!! The gift that lasts all year and is something we can do together… A DATE NIGHT BOX!!! Yippee… he’s going to take me out! 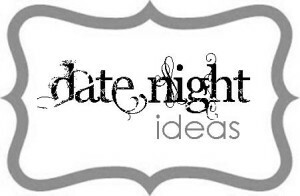 Hooray… what a fun way to plan our date nights! TO: Mr. Adventurous FROM: One who promises to have a good time… regardless! TO: My hot hubby FROM: Your smokin’ hot wife! I put the Valentines in a little plastic tub and taped a bow on top! It wasn’t very “purdy”, but it was inexpensive, thoughtful and fun! And the best part… HE LOVED IT! It was the best present I could’ve given him! He was thrilled with my creativeness in our date themes and immediately pulled one out for the following week! Fast forward two years later. We moved from Indiana to the Chicagoland area. As I was unpacking boxes in our storage room, I found our Date Night Box and sat it off to the side. When my husband came in and saw the box, his response was almost the same as when he initially received it and… he immediately pulled out another card and stuck it on our message board! So what I’m telling you is, this is a man approved gift that gives beyond just Valentine’s Day. So… I prettied up the gift and have made it super simple for you to personalize for your special someone! Ribbon — I chose a burlap scrapbook ribbon. It was just the perfect width for the double-sided tape. 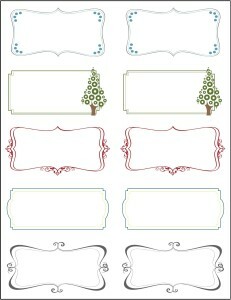 Decide how wide you want your first band of scrapbook paper. You will probably need to piece the band together to cover your container so consider which direction you want to cut the paper before you actually cut it. 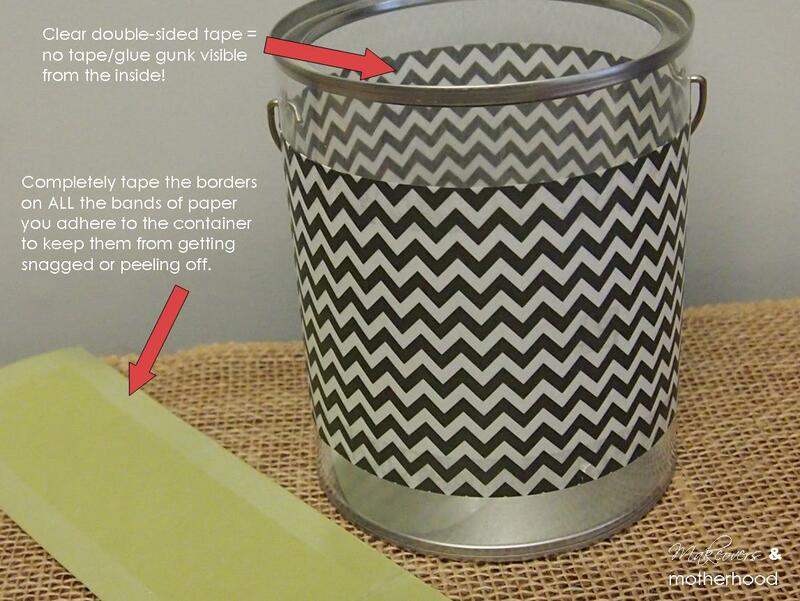 Tape your papers together to make one long band before you adhere it to your container. This way you can make sure your papers are cut the same size and so you can piece together your paper’s design better. Do a practice wrap of your paper. This will help you figure out where to place the seams so that they are less conspicuous. Apply double-sided tape as close as possible to all edges of your paper. Adhere the band of paper to the container starting with the paper seam. Smooth the paper as you wrap it to make sure there are no wrinkles/bubbles. Repeat using the second band of paper. Before applying tape to your ribbon, wrap the ribbon around the container. Start the ribbon in the very front & center of the container. The ribbon should be long enough to wrap the entire circumference of the container once and seam it in the front. (Do not overlap the ends.) Cut ribbon. Adhere the ribbon to the container. 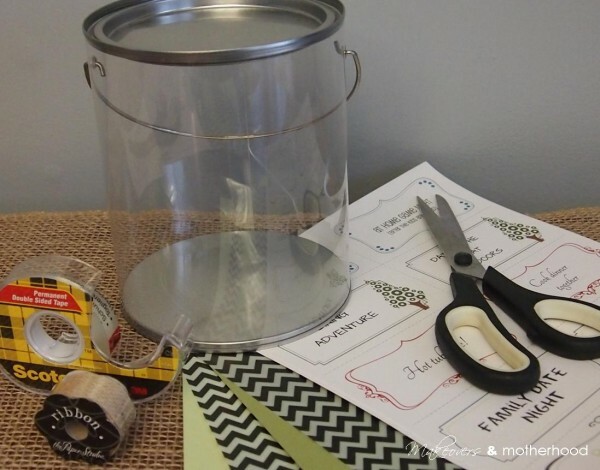 To keep the ribbon straight and centered around the middle of the container, apply tape to the starting end of the ribbon. Then wrap a couple inches and apply another small piece of tape. I repeated this all the way to the end of the ribbon. 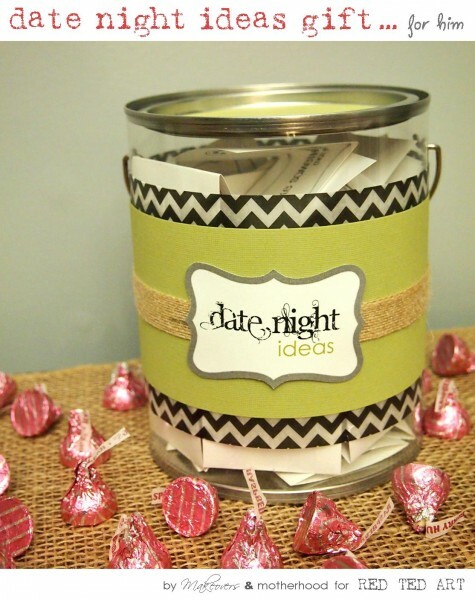 Print the Date Night Ideas label, cut it, and adhere it over the ends of the ribbon so it is centered on the container. For the lid: Trace the lid on the remaining piece of your second layer of scrapbook paper. Apply tape and adhere to lid. For the date ideas: I have 40 date themed cards for you to print, fold and fill the container with. I even included a blank page of cards for you to personalize for your special guy. Have a campfire: This doesn’t mean go camping, although that would be a fun date night too. Just get out your fire pit and head to the backyard. The two of you together + the stars = great! Attend a sporting event: Yes, most guys would be thrilled to have some great tickets at their favorite team’s game. However, their favorite team may be miles away. So, take your guy to a local sports bar on the night of his team’s game and do dinner and drinks in front of the large screen. Or, go to a minor league baseball game. Or a roller derby! Have you ever been to one of those? They’re insane! Guys + sports = love you forever! Day trip with destination of your choice: Furniture or house shopping may not be a good choice for this. Nothing stressful. What about doing a winery tour? Or go visit out-of-town friends and have a double date over dinner. If you’re an outdoorsy couple, go hiking somewhere and pack a picnic. Get creative. Family day trip adventure: If you’re like us, with 3 kids and can’t really day trip anywhere just the two of you… make it a family outing. Our boys LOVE having family dates! This summer we packed up our bikes and the bike trailer, drove the 40 minutes to downtown Chicago and biked along Lakeshore Drive! It was so fun! One year we went to the Indianapolis Children’s Museum. Do something you wouldn’t “normally” do and make it an adventure! 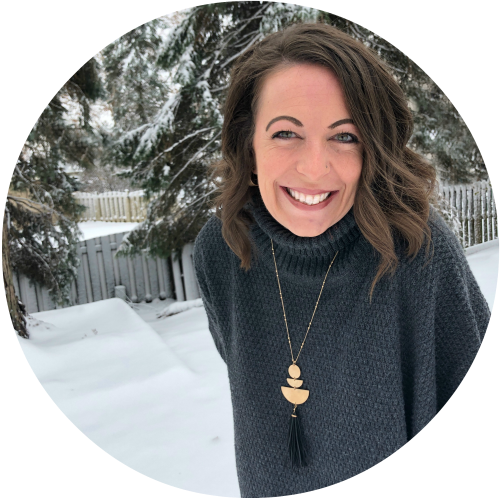 Go on a treasure hunt: My husband and I have both done little scavenger hunts for each other where we find a clue that leads us to another clue that leads to another clue… and finally the surprise at the end! Or have a certain purchase in mind? Go scour the city for the item and make sure to include happy hour or ice cream on your treasure hunt! A “remember when” night: Go somewhere you haven’t gone in years like your favorite old restaurant. Or do something that you loved to do before you had kids. Spend your evening laughing and reminscing all the wonderful memories the two of you have shared. $1 date night: This is supposed to go something like this… go to your fav fast food restaurant and order off the $1 menu. Then hit a dollar store to purchase the rest of your night’s entertainment. My husband planned our $1 date night and it instead went something like this… Taco Bell for 1 value menu item, the dollar store, White Castle for a couple dollars worth of sliders, the dollar store, and ice cream (which totally broke our $1 theme, but was a new place we wanted to try and was REALLY good)! His progressive $1 date had us both giddy and silly and we came home with fun dollar store purchases. His choices: a bag of cookies and a holiday wine glass. My choices: a vanilla candle and _______________. 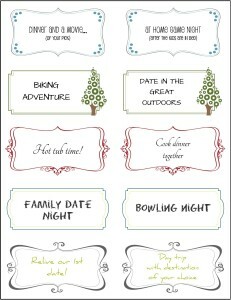 Hopefully these help spark your own creativity in finding fun things to do with your spouse or significant other! So, ladies, maybe your first date night theme should be the Valentine date itself! This post was originally written for the 31 Days of Love series on Red Ted Art. So… what do you get your husband for Valentine’s Day or how do you celebrate? This is a great idea. I am thinking that I could put together 12 coupons for special activities (one for each month) for each of my kids so they can get some individual time with their parents. Their dad and I can take turn pulling out the coupons each month.